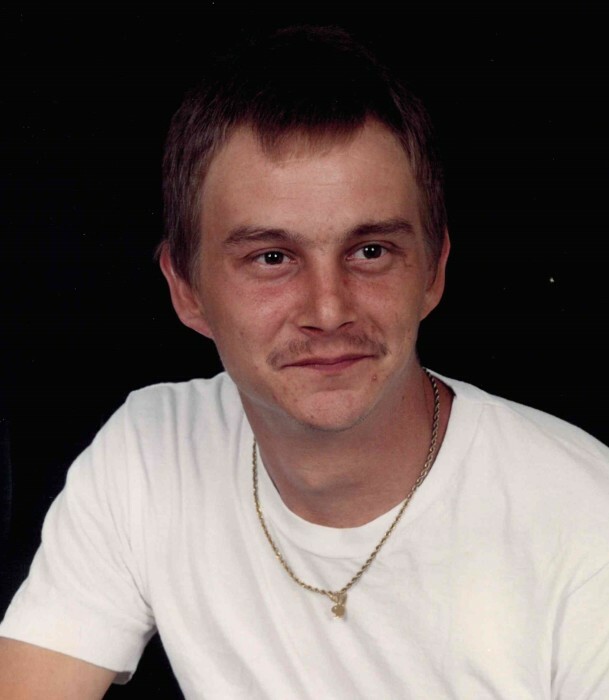 Christopher Dwayne Corder, 44, of Kings Mountain, NC, passed away on March 21, 2019 at CaroMont Health in Gastonia, NC. He was born in Rutherford County, NC, to the late Linda Diane Wallace. Christopher enjoyed playing pool and loved spending time with his father at local flea markets. He loved spending time at home with his family. Christopher will be missed dearly by his family and friends.